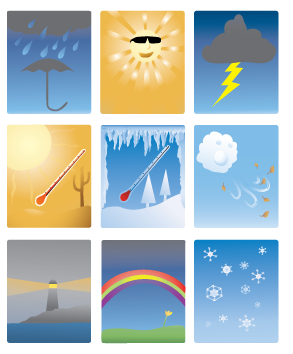 Experiments based on temperature, wind, rain, clouds, and the sun help children gain a better understanding about weather. Children will use wind to move objects and do puddle tracings to learn the water cycle. Cloud watching and making predictions in a weather station are great fun at Science Camp! 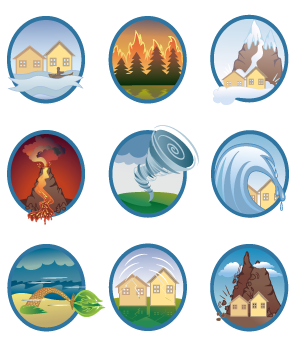 Volcanoes, floods, droughts, hurricanes, and earthquakes can be scary, but understanding the science behind them helps. Campers will cause chemical eruptions, make Jell-O earthquakes, and flood mini-landscapes plus more! They will also practice safety techniques and even simulate a rescue mission. 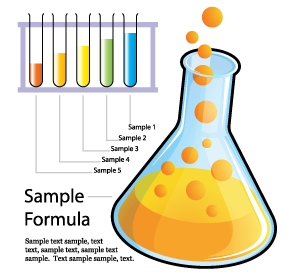 You can learn a lot of chemistry by experimenting with food! 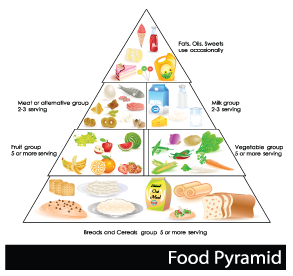 Campers will study the food pyramid and will learn why certain foods make them feel better and keep them healthy. It is also fun to discover how food gets from “farm to market”. Campers will pick a crop, transport it, wash it, price it, and stock it in our Science Camp grocery. With baking and mixing involved, learning about food is a huge hit! 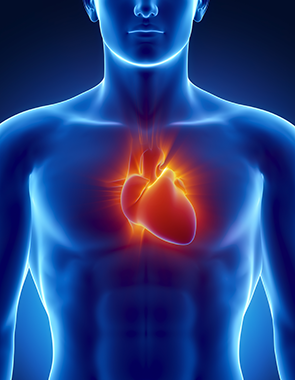 This topic focuses on parts of the body such as skin, the heart, lungs, and muscles. Fingerprint critters help campers learn just how unique they are. The wonder of how blood vessels and muscles work comes alive through hands-on activities. Taste buds and lung power are explored – the human body is truly a marvelous creation! “Bubble, pop, and fizz” are common sounds during this curriculum. This topic involves making everything from oozy gooey things and snow to watching spaghetti dance. What happens when certain things are added together? Children could spend all day mixing and mixing as they explore the wonders of mixtures and solutions!